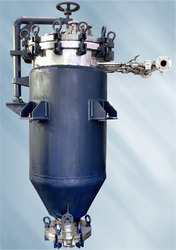 Leading Retail Trader of candle filter, used ss kettle, glass assembly and paste kettle from Navi Mumbai. 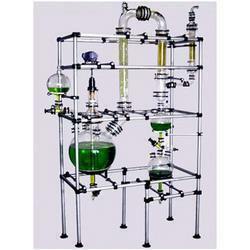 We are engaged in supplying superior quality of that are designed as per the specification of the clients. 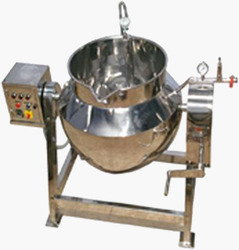 We are engaged in supplying superior quality of Used SS Kettle that are designed as per the specification of the clients. We are engaged in supplying superior quality of Glass Assembly that are designed as per the specification of the clients.